Pure Shot: Shooting has been transformed. Players have the intelligence to adjust their stride and approach angle to find the best position for hitting the back of the net. Well-hit balls feel satisfying and goals are rewarding. As well as quality strikes, players can now shoot while off balance or rushed. Real Ball Physics: Strike the ball with more force and finesse. Realistic ball physics now determines the trajectories of balls in game, enabling players to strike the ball with force from distance, drill low rising shots with accuracy, and blast dipping or swerving shots, just like real footballers. Protect The Ball: Dominate midfield and dictate the tempo of a match. Fend-off and block defenders from the ball while dribbling at any speed. Protect the ball from opponents to control play through midfield and dictate the pace of the match. Plus, out-muscle opponents for position before receiving the ball, then turn defenders to carve out opportunities. Teammate Intelligence: Better decision-making delivers tighter, smarter marking and improved run tracking. Defenders recognize opportunities to provide support and win back possession. Attacking players have new ways to outsmart their opponents and break down tighter, more intelligent defences by creating space for themselves, running along the backline and checking their pace. Sprint Dribble Turns: Utilize quick, explosive cuts and turns to beat defenders one-on-one while sprinting with the ball. Players can move in any direction, preserving their natural momentum and maintaining possession of the ball. Variable Dribble Touches: The First Touch Control of dribbling varies a player’s touch when dribbling with pace. Skilled players have the touch and control to stand out while less skilled players will experience fewer perfect touches and more uncertainty dribbling, creating opportunities for defenders to win back possession, and placing emphasis on building play through midfield. 2nd Chance Tackles: The tackling zone has been extended to enable defenders to combine different types of tackles, recover from missed tackles quickly, and have a second chance to compete for the ball in any tackling situation. Curling Lofted Through Balls: Players have the ability to curl the ball around opponents to deliver precision passes to teammates or send the ball into space. 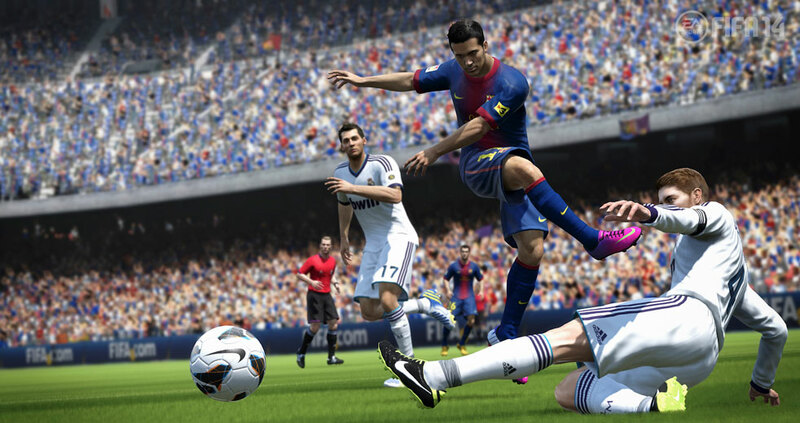 Skill Games: A competitive practice mode that enable players to learn or master the fundamental skills necessary to compete at FIFA 14. Become a better player, faster, no matter what your skill level, competing against yourself or friends in all-new mini-games. Career Mode: Search for talent year-round with the new Global Scouting Network that brings the world of professional scouting to life. Develop and refine your own scouting network. Evaluate footballers to uncover the attributes of players who could bolster your squad during the transfer windows. A new hub delivers easy navigation, fewer interruptions and live scouting reports. 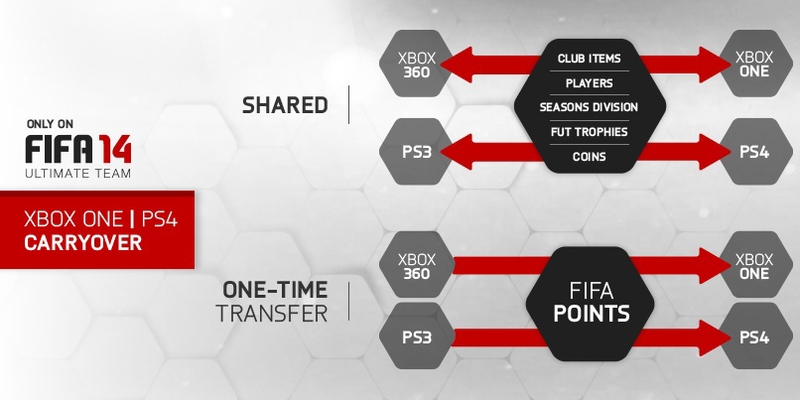 Complete Authenticity: All the authenticity EA SPORTS is known for with officially licensed clubs, leagues and more than 15,000 players. It's still better than the competition but the sequel is disappointing and did not deliver as much as they promised. The game is slower than the previous one and its still fun but mostly more of the same. 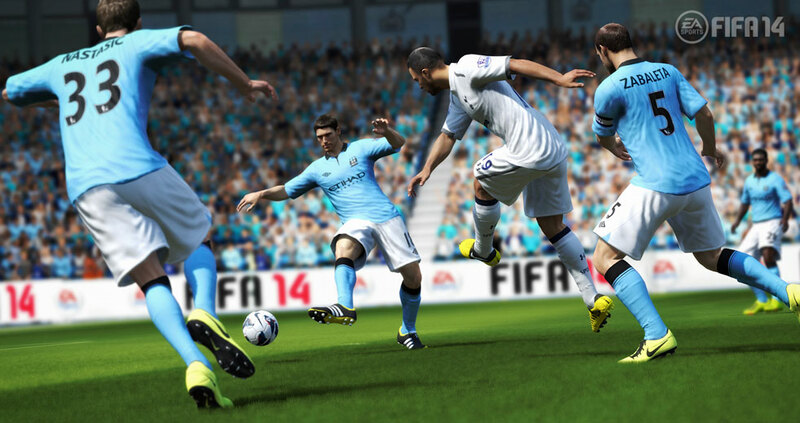 Fifa 14 is one of the best fifa i ever played!! I've bought this game on Zavvi because they have the cheaper price in Europe, including postal commission that in Italy are very high! In 8 day I've received the game in a perfect package, without damage. I saved 25 euros buying on Zavvi, that's perfect. Very good product, price and shipping! After shopping around a few websites looking for the best offers, I found this to be the most cost effective, a reliable company which I had used on many occasions and the delivery was fast and safely packaged as always - The game was in perfect condition and I am sure I don't need to explain how good FIFA 14 is. Can't fault the service it was perfect. 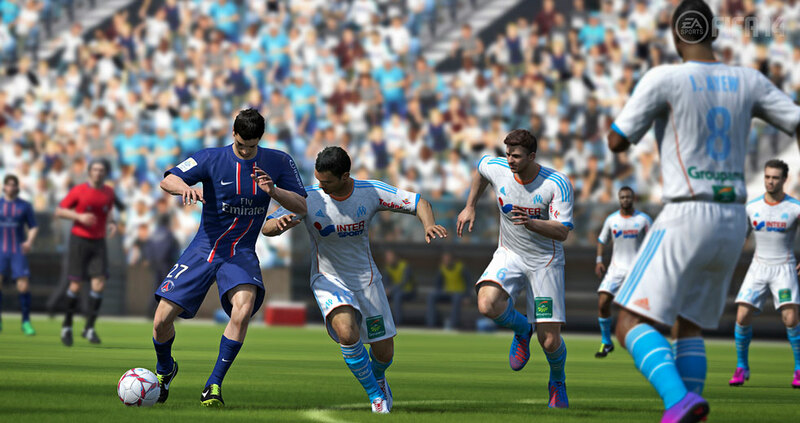 FIFA 14 is a really nice game and I'm enjoying it a lot! FIFA 14 is the best football game out and miles above any other football game. FIFA have really stepped it up for this one and created very realistic game play. Very much worth the buy!